Yet, there are few visual records of the dramatic encounters that took place during the summer of 1940 as Nazi Germany prepared to invade Britain. 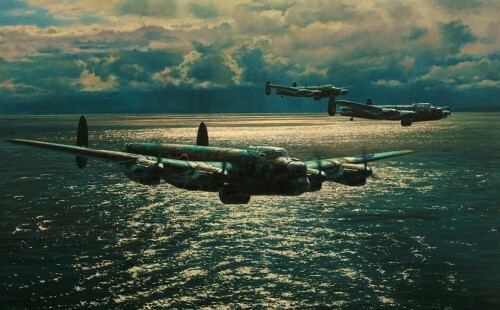 Their Finest Hour relives those historic events through the eyes of some of the world’s leading aviation and military artists as the young men of the RAF, though impossibly outnumbered, repelled the might of Hitler’s war machine. 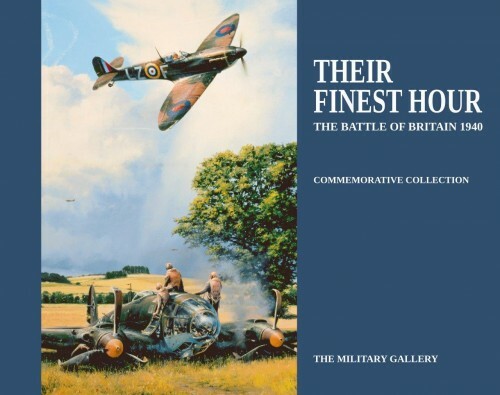 This beautifully illustrated collection of paintings and drawings – many of which have been specially commissioned for this book – have been carefully selected from the archives of the Military Gallery, the world’s foremost aviation and military art publisher, to commemorate the Battle of Britain. 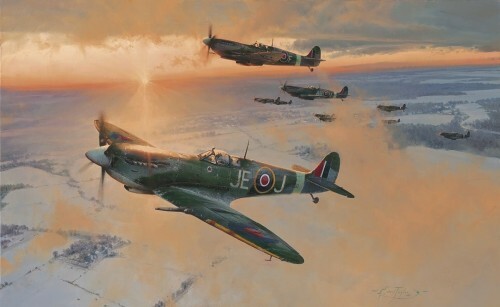 The Battle of Britain has brought the Military Gallery into close relationships with such important ﬁgures as Douglas Bader, Adolf Galland, Peter Townsend and Bob Stanford-Tuck, to name but a few. It is the association with such veterans that sets artists Robert Taylor, Anthony Saunders, Richard Taylor and Gerald Coulson – the four internationally recognised artists featured in this book – apart from most others. 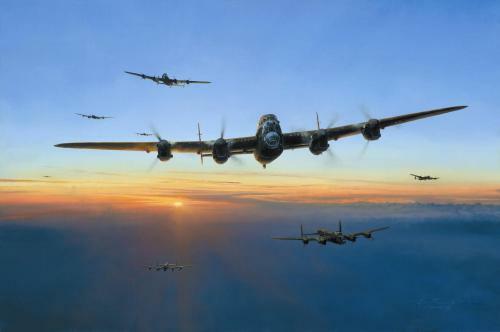 Robert Taylor, for example, the world’s most collected aviation artist, has been able to call many of these outstanding pilots personal friends, only too happy to offer their experiences to help bring historical accuracy to his paintings. Their Finest Hour leads us through the stages of the Battle of Britain. From the actions that led up to the conﬂict to the subsequent ﬁght to repel the Nazi invasion, we encounter the major events and other memorable stories that happened in that historic summer of 1940. 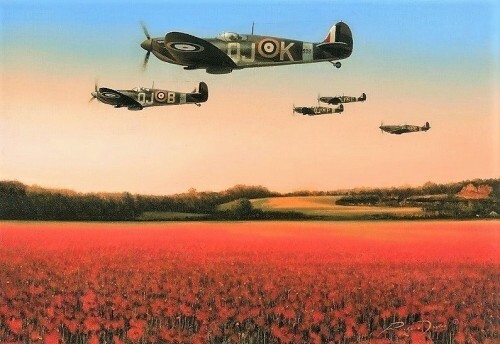 The exceptional images of these world renowned artists help knit together this account of the Battle of Britain, creating a visually inspiring masterpiece.